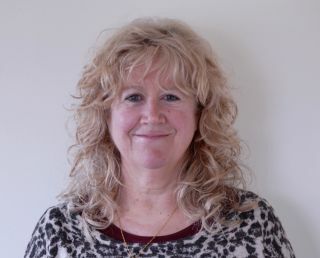 I am a registered, accredited and experienced counsellor who has worked with individuals, families and young people for over 20 years in various settings. I have worked with couples and families in distress and crisis, teenagers in difficulty and individuals struggling to make sense of their lives and important relationships. If you would like to know more about these models and how they may help you, or to come and talk about your difficulty, please contact me for a free half hour session or free telephone consultation. My fees (per hour) are £50 for individuals, £60 for couples and £65 for families. I reserve a number of discounted sessions for those on limited income.